Our Wholesale Page is still under development. You can place orders over the phone @ (802)-324-5769 or via email @ theshamanstouch@yahoo.com . send us an email request for the form. Email us the completed form and we will generate an online invoice for you. 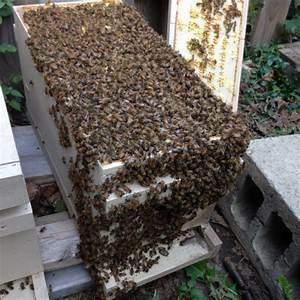 Click Here To Order Your 2019 Nucleolus Honey Bee Colonies!